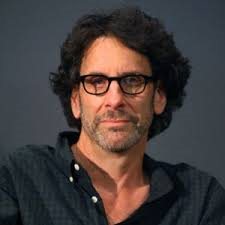 Joel Coen | What to Watch. This entry was posted in 2015, Directors, films, Lists, movies and tagged Burn After Reading, directors, film, films, IMDB, inside llewyn davis, je t'aime, joel coen, Lists, movie, movies, O Brother, Paris, True Grit, Where Art Thou?. Bookmark the permalink.